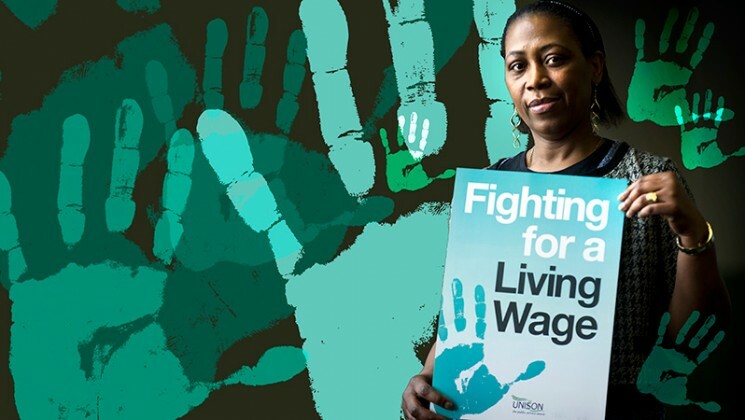 UNISON has welcomed a commitment by the University of Bath to reinstate the living wage – currently £8.75 an hour – from next week, and seek accreditation as a living wage employer with the Living Wage Foundation. 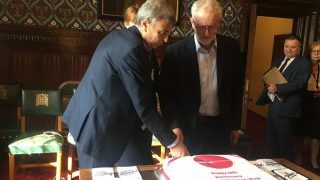 But the union, which represents some 300 staff at the university, warned that while this is an urgently needed first step towards addressing low pay, more must be done to tackle the well publicised inequality at the university. The University of Bath began paying the living wage in 2015, but stopped when the rate was increased to £8.45 an hour in November 2016. The rate is set independently by the Living Wage Foundation every year, reflecting the cost of living. The university will now start paying the 2017/18 rate of £8.75 an hour from 1 May, in a boost for the lowest paid staff in accommodation, hospitality and estates. But negotiation and consultation is still going on over enhanced rates for weekend working – so staff who work weekends will not necessarily see their pay increase. The three unions at Bath – UNISON, Unite and UCU – have all been campaigning for the living wage to be reinstated. In November last year, UNISON used local pay negotiations to ask the university to seek accreditation with the Living Wage Foundation. The University Court voted overwhelmingly in support of the living wage in January this year, but the senior managers in the vice chancellor’s group refused to increase pay unless the lowest paid staff agreed to sacrifice their weekend working supplement. University bosses scrapped this condition after UNISON moved to ballot affected members. 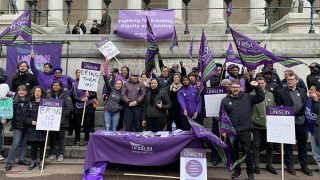 “We are pleased that university senior management has agreed to reinstate a living wage,” said branch secretary Christopher Roche this week. “Staff and students were appalled when university bosses sought to force low paid staff to choose between their weekend protections and receiving a living wage. 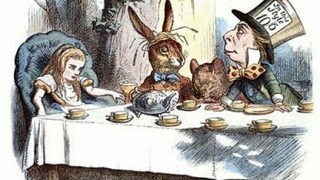 He added that the wage “is the absolute minimum any worker should expect, particularly in an organisation that chooses to pay its senior managers as much as those at the University of Bath. “UNISON members stood their ground to demand a living wage and I hope they serve as an inspiration for other workers in the area. “We look forward to collectively addressing the remaining problems at the university, including maintaining appropriate enhancements for staff required to work weekends, the lack of pay progression for staff on lower grades, their under representation in university governance and the widespread use of zero hours contracts.